Newbies think that you can’t profit from trading sport unless you’ve got prior knowledge to things like horses form. It’s completely logical to kind of find your way round to that point of view, but it’s wrong. 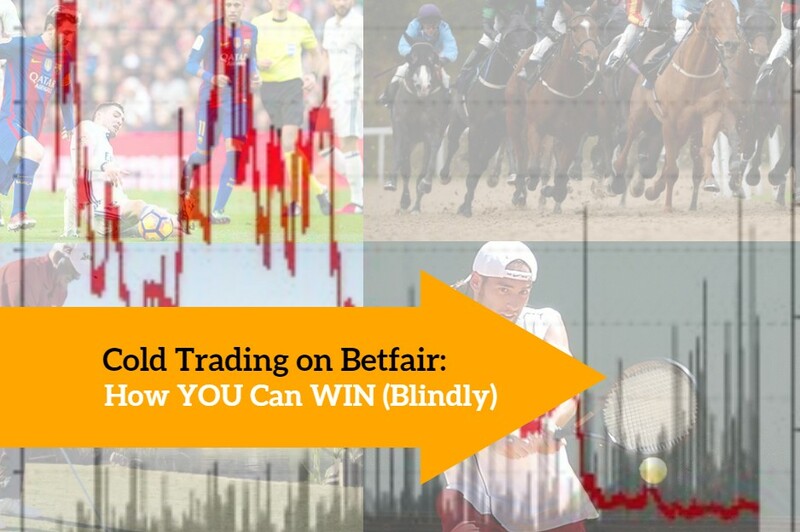 What is Cold Trading on Betfair? 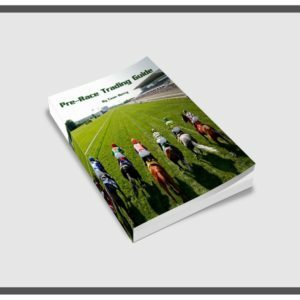 Cold trading, as the name would suggest is a way of trading betting odds without the use of external or historic information (such as horse racing form). Traders that trade the markets ‘cold’ focus primarily on data that is offered by market activity. Things like traded volume, streaming charts and support and resistance levels. 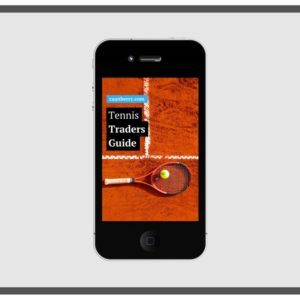 These are the core components for most pre-race traders, as video pack course users will know. Once a ‘cold trader’ has pinpointed a good indication of bias (to open a trade) they will place their opening bet and monitor the market for any changes. Assuming there is a smooth movement, as suspected, they will then close out the position with a counter-bet. 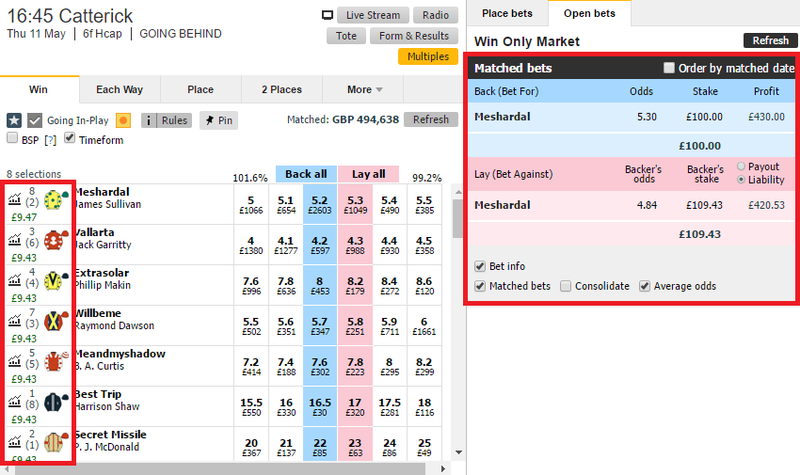 If you’re unsure about the basics of placing a Betfair trade see this article. Because the back price was higher than the lay, we profit from the margin between. Understanding is central to all success. 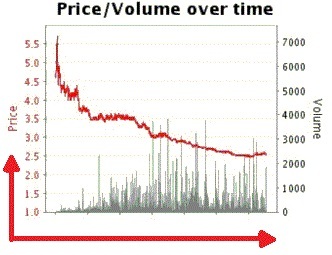 When cold trading on Betfair it’s no different. When you consider that we appear to be winning blindly on the outside, you soon realise there has to be more too this. Traders don’t continually win though sheer luck, they beat the market. At first, this may seem really confusing if you’re a newbie. The betting industry and all it’s media sources told you to look at racing form, right? Knowing plenty about the sport you trade is good, vital even. You must know the rules and characteristics that contribute to any given situation – cold traders will know this. They may even focus on them heavily at times. However, there’s a distinct difference between understanding how the handicapping system works and knowing how many races Redrum won last week! Cold traders win by reacting and assessing the flow of money and market behaviour as it evolves, clipping little bits of value for themselves in the process. Occasionally it’s far more, depending on market indication. 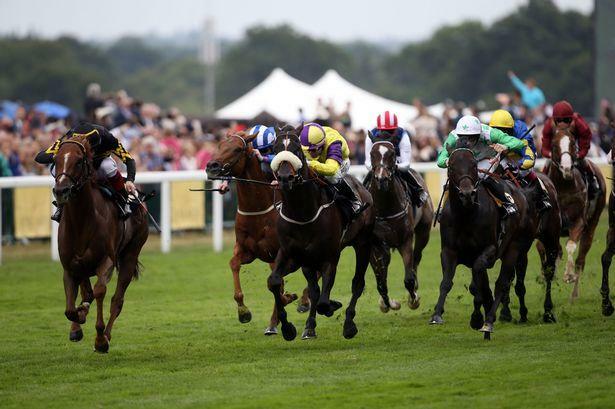 Those who trade the Betfair markets cold like specific information, numbers, data, facts and to spot changes fast. When you compare this to reading a horses form, you can quickly see some of the problems. I mean, how is a going stick, short-head or length an accurate metric? How relevant is a rapid change in betting volumes before an event? How relevant a horses finishing position a week or month ago? Kinda says it all to me. Plus, there is one other problem! If you are going to trade some price movement for a profit. 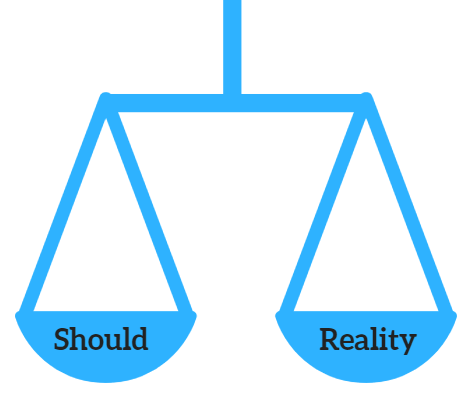 Would you rather base it on what is currently happening, or what should happen? There’s a subtle but significant difference. Just because something ‘should’ be happening, doesn’t mean it will. Whereas if it is happening, you can’t really argue with that now can you. One other observation is that opinion occasionally creeps into the old-school type of form. Personally, I’d rather bet on an irrefutable fact than someone else’s opinion – speaking as a cold trader. Which Information Sources Are Best? Fast information is the best information for cold traders. Some of the easiest profits are born out of change, if you have an information source that’s quicker than everyone else’s – you’re at an advantage. Changes can be expressed in many different ways within the markets. Relationships between outcomes, betting load, order flow, price points and of course changes to the sporting situation. Try not to get too hung up on the last part. Winning isn’t just about having the fastest TV feed. The best information source is simple; MONEY. Cold trading is dependant on money exchanged. Why? Because it has to be 100% the best source of information. I mean, what’s more reliable than somebody putting their money where their mouth is? If you can read what the money is doing, the market is basically telling you what the general public doesn’t know (and without punditry or spin). Trading isn’t guess word, cold traders just look for the swell and then ride the wave as it materialises. Jumping off quickly before momentum comes to an end. But how do you ‘spot the swell’? If you’ve read stories like Flash Boys, it should be quite obvious. In a digital age, speed and technology supersede many of the old ways to do business. Although, at this stage there are still plenty that technology is unable to exploit. As we’ve already mentioned; last minute changes are a favourite of cold traders. You may have heard me mention this in the past; but if you notice a horse is about to rear up at the start, or a player is injured – there can be great value to this. Those Betfair bots can’t see it coming either. It’s a simple fact, change represents opportunity. There’s two sides to the coin as-well. If you don’t have access to changing information, everyone else that does is ahead of you. Sorry to be the bearer of bad news but it’s true. How are you going to protect yourself against this? it’s not just about winning. It’s about how much you don’t lose too. The inclination is to just think about profits and potential upside. But it’s foolish, you need to bear in mind the bigger picture over the long term. Small increases in efficiency and limiting losses will reap a huge dived-end over the long-term. Cold trading on Betfair is done successfully by exploiting biases in the market or it’s participants consistently. The aim of the game is to bet on a 50-50 situation where the odds of success are greater than 50%. Advantages can manifest themselves in many different ways; speed, emotion, short-term thinking, patience and many more. In order to find and use a bias to your advantage, it’s likely you will have to go against the grain somewhat. That old adage about watching the crowd, and then going the other way comes to mind. A primary example of this being the mainstream media sources. Avoid following the herd of lemmings… bookmakers and the like promote tipsters for a reason. We’ve skimmed on a few hints towards finding a bias already, but more insightful information is retained on the products page. Alternatively, it’s worth using the search function on the sidebar of this page. Cold traders typically focus on charts, market information and efficient application of strategy. Either way, the message for YOU is simple: find your bias to exploit! Thanks Ross, a decent one for the newbies! i love all of your content. 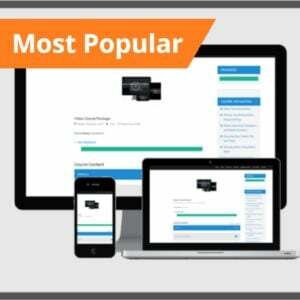 i was considering buying your scalping module would like to know can i successfully start scalping after i finished your course. i am not expecting to make 100s from first week but can i make say 40-50 buckS a day consistently after say 1or2 months by using just WHAT YOU TAUGHT. i am a complete beginner by the way so can i make some decent money after practicing what you teach. Thanks, appreciate it. I think you’re looking for a guarantee of an arbitrary figure here. If you look at some of the older blogs and you-tubes this is a pain as so many seem to want that – but in all honesty it’s a bespoke issue. How can I guarantee you’ll make XYZ when you are the one clicking buttons? The main issue is so many can’t control themselves, be it through boredom, ill discipline or greed. The module will certainly help you! but we can’t click the buttons for you or promise that you make £50 a day after watching. That would be very irresponsible of us, we’re not about that. We want to help people! Sure, never met the guy but what I have seen of him is entertaining. Execution is paramount without a doubt! Didn’t he quit in like 2008? I’ll have a look about to see if I can find the bits you mention.